Providing all of your reclaimed wood in St Petersburg. Our family-owned and operated business is ready to help you! Experience selection, service, quality reclaimed wood. Call us today! 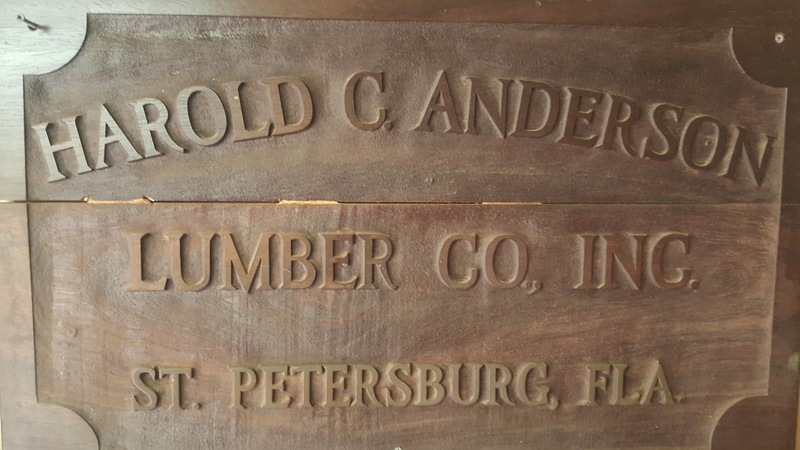 Anderson Lumber of St Pete specializes in reclaimed lumber for beams, siding, counter tops, furniture, floors and more. Most reclaimed lumber comes from timbers and decking rescued from old barns, factories and warehouses throughout the world. Some companies use reclaimed timber from less traditional structures such as boxcars, coal mines and wine barrels. If you have an old home and want to give it that unique feature that will make eyes pop reclaimed wood is perfect for you. No matter what your project entails, we have the inventory and expertise to make it an absolute success. Give us a call and we will assist you to make your reclaimed wood project come true. At Andeson Lumber we understand that people are interested in giving their homes more charachter and search long and hard to find reclaimed wood that makes a stylistic statement about themselves and their homes. We are here to offer our St Petersburg community the very best Craftmanship the reclaimed lumber industry has to offer. Our number one goal is to make each and every customer happy. Unlike many other materials that are used in remodeling a home, reclaimed wood has beauty and history to give your project a story of its own. 2) It has an age and character that cannot be immitated. Old wood likely grew in a natural environment and its Aging also brings out the color in the wood. 3) Most old-growth wood is no longer available. Regulations prevent many species of tree from being harvested. 4) It has its own history. 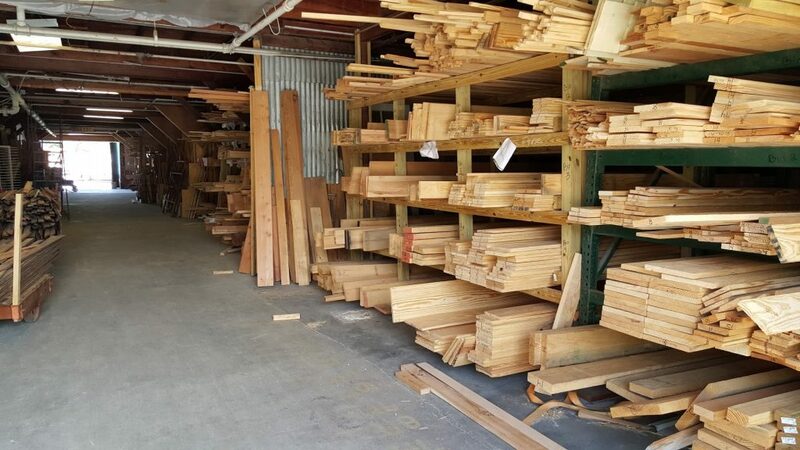 No matter the project from new construction, remodel, or just add some character to an existing space, our reclaimed lumber store is open and our experts are always here to help you. We supply St Petersburg with reclaimed wood beams, joists, siding, bars, floors, doors, counters, cabinets, furniture and more. Our Gulfport reclaimed wood showroom is easily accessible to our St Petersburg community and we gladly invite all homeowners and builders to stop by and see us. Our reclaimed wood species range from: Walnut, Cherry, Oak, Poplar, Beech, Chestnut, Maple and more. We love the wonderful reclaimed wood products that nature has given us and proudly incorporate our expertise in the preservation of this beautiful reclaimed wood. Whether its an old building, bridge, barn or a dock, reclaimed wood from Anderson Lumber can make your vision come true. Recycled timber is unmatched in beauty, charachter and quality, as much of it comes from trees with a hundred or more years of growth. The strength of reclaimed wood can be attributed to years of subtle expansion and contraction, it is extremely strong and durable. The natural imperfections left from the timber’s previous life are what make reclaimed wood one of a kind. Reclaimed wood for your St Petersburg home is not only unique and beautiful, but working with it helps protect our precious natural resources. Stop in and speak with an expert at our Gulfport, St Petersburg Mill. We take pleasure in assisting our community with all of their reclaimed wood needs. If you are in the market for reclaimed wood for the first time and a little confused about what it is or similar terms then we reading below will help you get better acclimated with reclaimed wood. Reclaimed Wood refers to wood that has been reclaimed from being used before. This wood has been removed from a building, water tank, stadium, and is being given a second life as a new product. Lumber that is sawn from felled trees isnt reclaimed. Antique Wood simply means old wood. Antique most often is reclaimed wood but not always. Some will try to pass of an old piece of wood that sat in the sun as reclaimed. If you want to know for sure make sure and ask if the wood is reclaimed. Salvaged Wood is wood describing lumber that is fresh-cut but could be destined for other uses such as wood chips or firewood. There is no guarantee that salvaged wood is reclaimed wood. Urban Salvage is the term used to describe lumber from trees cut down in urban areas. A very beautiful and useful wood however it is not reclaimed and is not being recycled. Recycled Wood, Repurposed Wood, or Upcycled Wood is used to describe wood that has been re-used. Often meaning the wood that is being used is reclaimed wood for items such as mattresses and pallets but not for building materials. River Reclaimed, Lake Salvaged, or River Salvaged lumber is wood that is pulled from lakes or rivers. Because of the lack of oxygen in the aquatic environment, the wood is generally well preserved, although it takes a very long time to dry and become stable. Distressed Wood is a sometimes misleading term. Ask if your distressed wood is reclaimed or recycled. Some distressed wood is freshly-cut and -sawn lumber that has been run through distressing’ machinery or left outside to weather. Barn Wood or Barn Board is any wood that may have been claimed from agricultural structures. Barn Siding is a word that describes wood reclaimed from the outside of barns. This wood has generally stood up to decades of weather. Weathered Wood simply describes wood that has been exposed to the weather, producing a distinct surface texture and color. This wood is NOT necessarily reclaimed. Make sure to ask when purchasing a product called ‘weathered wood’, ask if it is reclaimed. Wide Plank generally used to describe solid plank wood flooring that is wider than five or six inches. Wide plank is not an indicator of the quality of wood you are purchasing. We are reclaimed wood experts and take great pride in assisting our St Pete customers with all of their reclaimed wood needs. In Gulfport and need some great looking reclaimed timber? Stop in to Anderson Lumber and speak with us today!